Small business owners have to pay attention to mobile devices within their marketing strategy in 2018 if they don’t want their competition to quickly leave them in the dust. 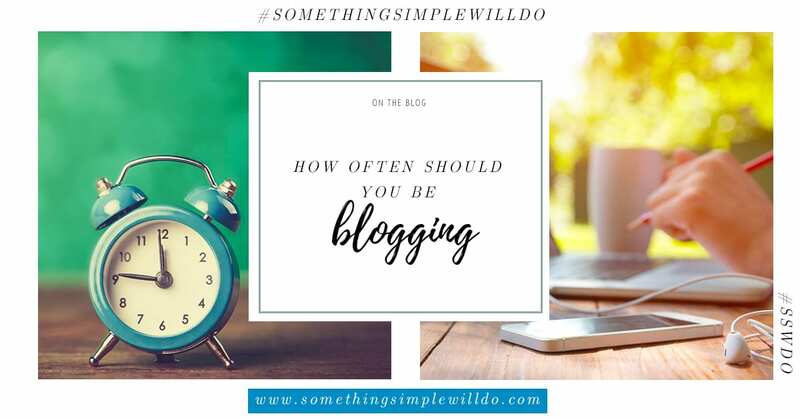 We rely increasingly upon our mobile devices to keep us connected with every passing year. In 2014, mobile web traffic surpassed desktop traffic, nowadays spending an average of 5 hours a day using our mobile devices! If someone is looking at a website, consuming digital content, or looking at an online ad, it is more likely than not occurring on a mobile device. If business owners are unaware of the ways smartphones and tablets have changed consumer habits, many small business marketing strategies will no longer work. 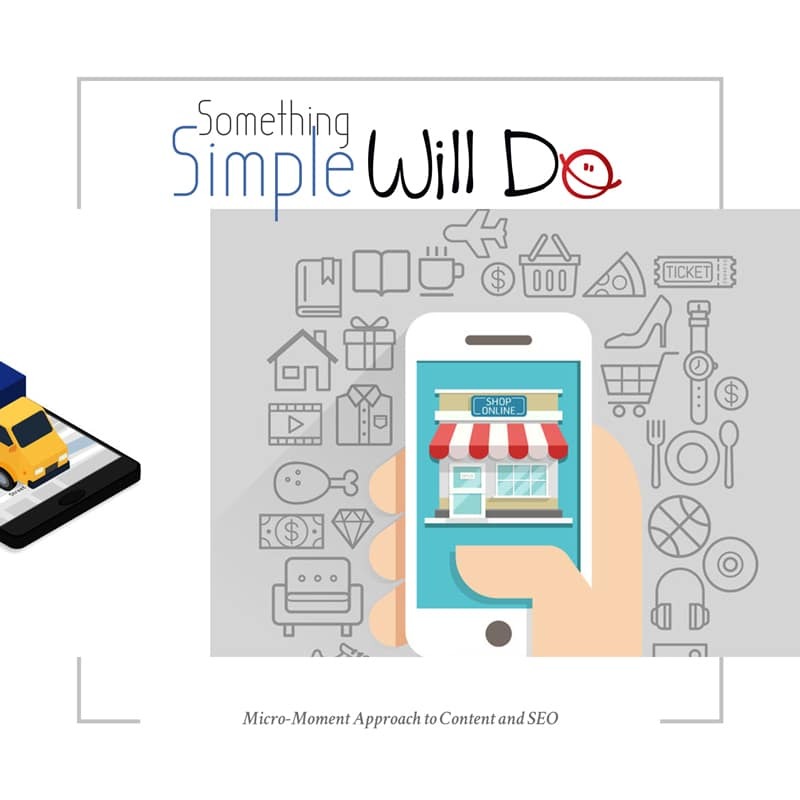 Consider the following six 2018 small business mobile marketing trends to help you prepare for a mobile-mad consumer world. 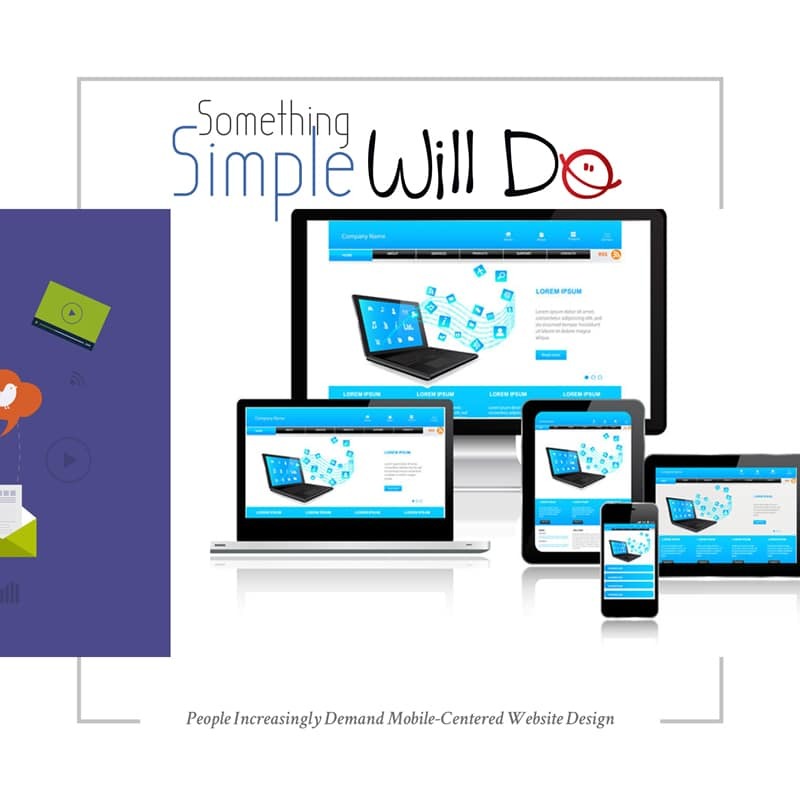 Mobile-Centered Website Design are Highly Demanded With just over half (51%) of all website visits now coming from mobile devices, someone visiting your website is most likely doing so on a tiny screen. Your website should therefore not just be responsive but intuitive to navigate on a relatively small touchscreen display. 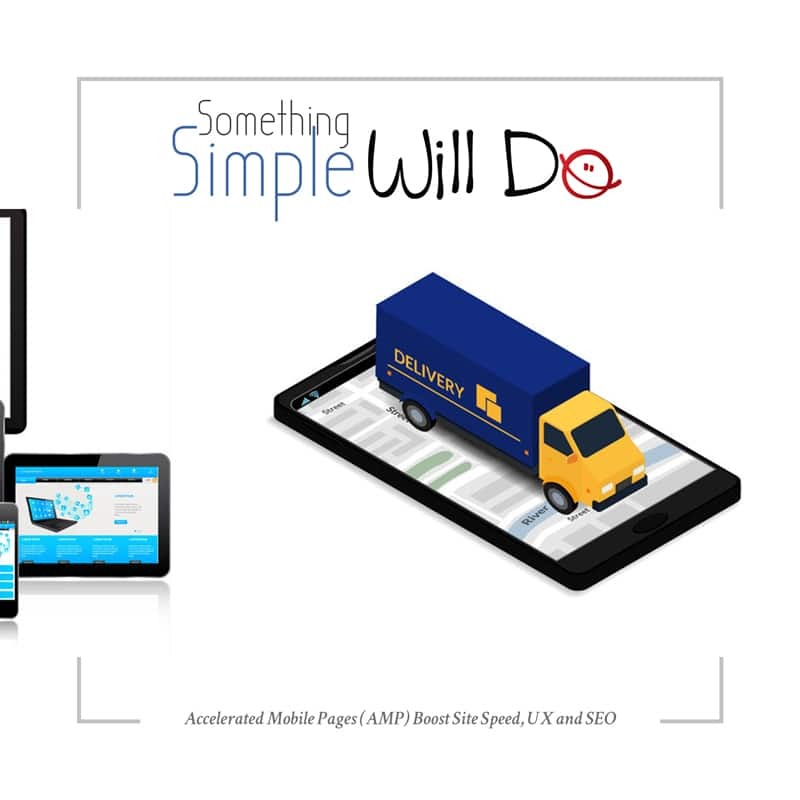 Accelerated Mobile Pages (AMP) is a project from Google and dozens of other tech collaborators intended at reducing page load times for website users. Developers code AMP pages to have as little getting in the way of quick load times as possible. For whatever, reason, people can’t get enough of mobile video. A third of online activity is now spent watching video. Video content gets snatched up quicker compared to non-video. For instance, adding a video to your landing page can increase conversions by over 80%. Blogs incorporating a video get three times as many inbound links. 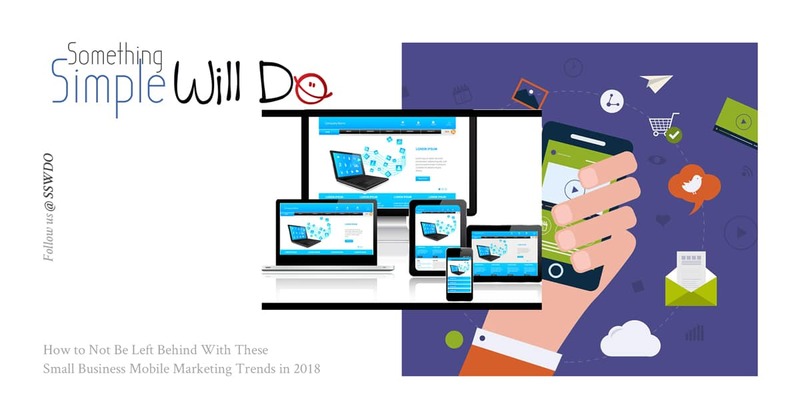 To find success on the small screens in 2018, use these small business mobile marketing trends! If you want to win big in 2018, start by thinking small! 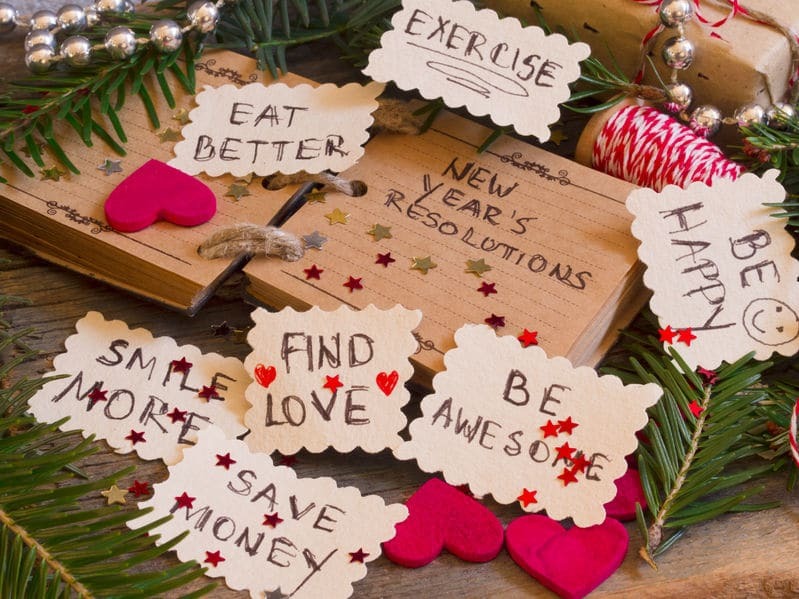 What are the best digital marketing New Year’s Resolutions? PreviousHow Facebook Advertising will help you reach prospects with 2018 trendsNext What are the best digital marketing New Year’s Resolutions?